Payne Theological Seminary has a history and commitment to furthering theological conversation beyond the normal confines of the church and parish life. 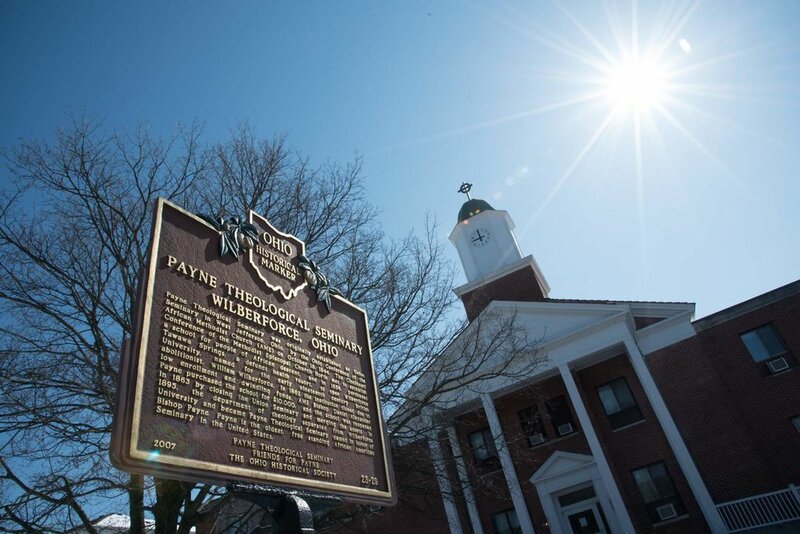 Payne Theological Seminary, founded by the African Methodist Episcopal Church in 1894, is dedicated to preparing ministerial leaders who work within the African-American traditions of liberation, reconciliation, and social justice to restore dignity to all humankind. As a global seminary for a global church, Payne is embarking on a courageous effort to provide access to theological education in areas where we have not before walked. We are committed to becoming the leader in distance theological education and are aggressively establishing a seamless connection between pedagogy and technology.